Chess is often misunderstood as a game only for very intelligent or academic types of personalities. Although having a good head on your shoulders definitely helps you play well, there is evidence enough to hypothesize that the game itself makes you smarter and protects your brain from cognitive decline. 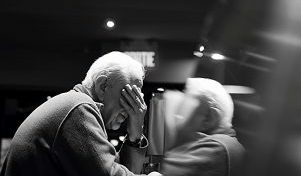 The National Institutes of Health looked at the various factors in preventing Alzheimer’s in their booklet from 2017. The pamphlet stated in one section: “Staying cognitively active … through mentally stimulating activities … such as playing games are linked to keeping the mind sharp.” Chess happens to involve cognitively stimulating activities like planning, analysis, and problem-solving which help build the brain’s reserves, enabling the brain to keep functioning normally even if part of it has been damaged. 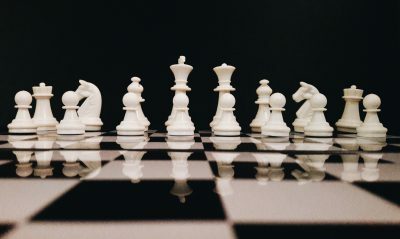 The board game not only stimulates the use of both sides of the brain, but also engages all six parts of the brain: short-term memory, long-term memory, linguistic analysis & processing, critical thinking & analysis, visual-spacial processing, and assessment of possible outcomes, risks, and effects. It also stimulates the brain to grow more dendrites, which are structures in the brain that assist neurons in communicating with one another. The more dentrites you grow, the better your brain works! So whether you are looking to keep your mind sharp, or simply to make some memories with your grandchildren, try playing a game of chess! New Medicare numbers and cards have begun to be sent to people with Medicare! If you have Medicare, your new card should arrive soon, and will include a new number for you, instead of the current Social Security-based number it has been up to this point. Changing the number to not include your SSN, will will help to protect you against fraud. Individuals who are enrolling in Medicare for the first time will be among the first in the country starting this month to get the new cards. If you have Medicare already, you will get your new card within the next few months. Medicare will mail cards on a rolling basis, and will send new cards with a new numbers at no cost to everyone with Medicare over, but the process may take up to a year. If you would like to update your official mailing address, you should visit your MySocialSecurity account, or simply call 1-800-772-1213. 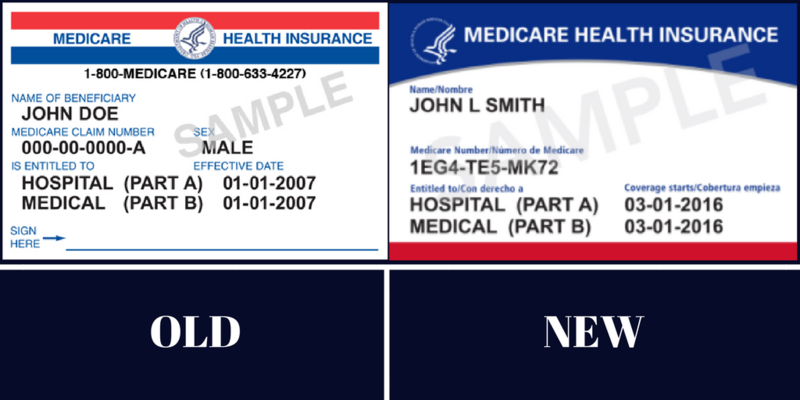 If you would like to know when new cards will start mailing to your area, visit Medicare.gov/NewCard. You also have the option to sign up to get email alerts from Medicare. They will send you an email when cards start mailing in your state, as well as email you about other important Medicare topics. Rest assured, you Medicare coverage and benefits will stay the same; only the cards will have a new look. For more information, www.medicare.gov/newcard/. You can also sign up to receive an email when your new card is officially mailed. Did you know that Mayo Clinic does not accept patients with Medicare Advantage Plans? How about the fact that Medicare Advantage customers have higher deductibles and copays and that over 50% of Medicare Advantage plans pay physicians below prevailing Medicare rates? The WSJ posted an article featuring statements from three individuals in the medical and health care industries, which stress how some people are better off without Medicare Advantage. Colleen David Stinar, BSN, MS, a registered nurse and office manager of a small subspecialty (pulmonary) physician practice, was quoted in the article saying: “I am amazed at “Republicans’ Quiet Health Victory” by Bobby Jindal endorsing how wonderful Medicare Advantage plans are. He mentions the Mayo Clinic, but fails to mention it will not see patients with advantage plans. Colleen went on to say that she thinks the patient is vastly ahead with traditional Medicare. “Advantage plan companies receive 12% to 19% more money than those in traditional Medicare. Seniors enrolled in Medicare Advantage are faced with higher deductibles and copays. More than 50% of Medicare Advantage plans pay physicians below prevailing Medicare rates. Insurers cherry pick the healthiest, less risky seniors. Medicare Advantage is inconvenient for those with chronic illnesses (the more costly patients). Those enrolled in Medicare Advantage consume 66% of the average Medicare dollars of traditional Medicare patients. Conversely, patients leaving Medicare Advantage go on to spend 180% of the cost of patients enrolled in traditional Medicare during the first year after leaving. This indicates that when patients get sick they leave Medicare Advantage, possibly due to higher copays and out-of-pocket costs, and perhaps less access to care as well. If you are subscribed to the WSJ, you can read the original article by clicking on this link.